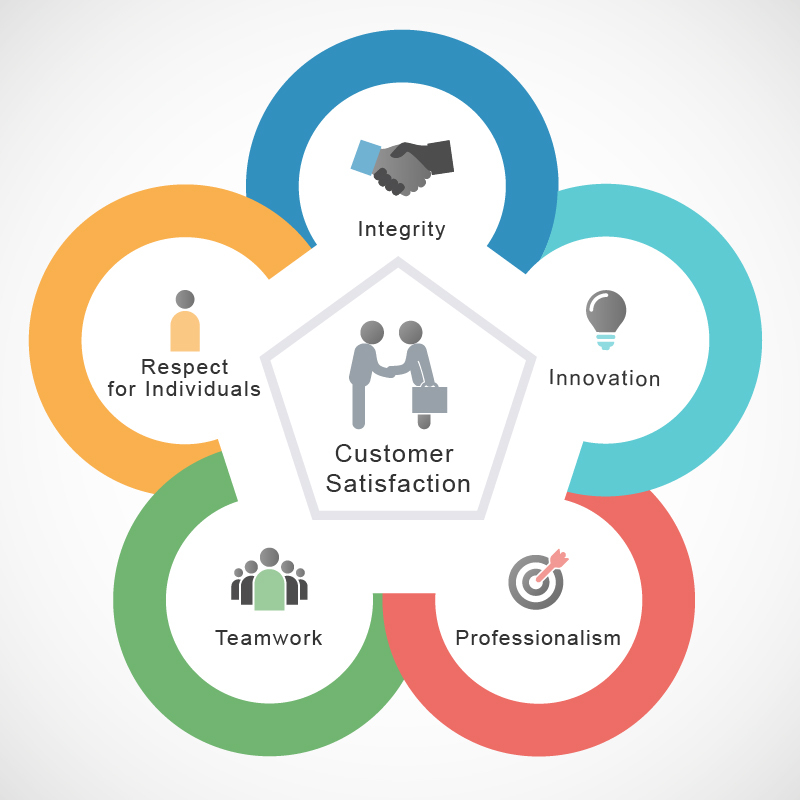 oToBrite believes in a culture that values integrity, innovation, professionalism, teamwork, and respect for individuals. We strive to invest in R&D and continuously enhance quality and efficiency. We expect ourselves to achieve customer satisfaction by collaborating with partner companies, from upstream to downstream, to provide comprehensive solutions for our clients.